9 July 2018, Tokyo/Dresden. 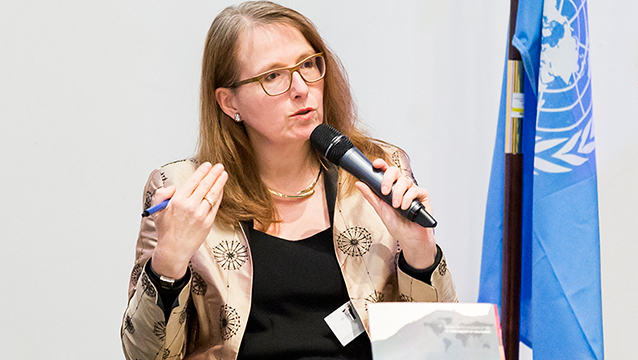 – The United Nations University (UNU) has appointed Prof. Edeltraud Guenther as the next Director of its Dresden-based Institute, effective 1 September 2018. Previously under the leadership of Dr Reza Ardakanian since its launch in 2012, the Institute (UNU-FLORES) develops strategies to promote the sustainable use and integrated management of environmental resources like water, soil, and waste. Prof. Guenther brings nearly 30 years of research and teaching experience to her new position. Since 1996 she has been the Chair of Environmental Management and Accounting, Faculty of Business and Economics, at the Technische Universität Dresden (TU Dresden). She has taught classes in environmental management, environmental accounting, and sustainability management, and conducted research on environmental and sustainability performance, barrier and risk analysis, and sustainable and value-based management. 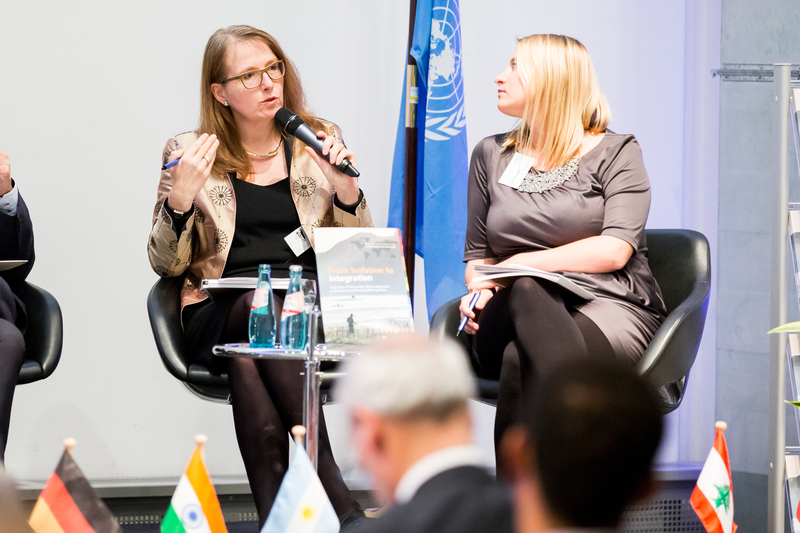 She is founder and head of PRISMA – Centre for Sustainability Assessment and Policy at TU Dresden (since 2016). 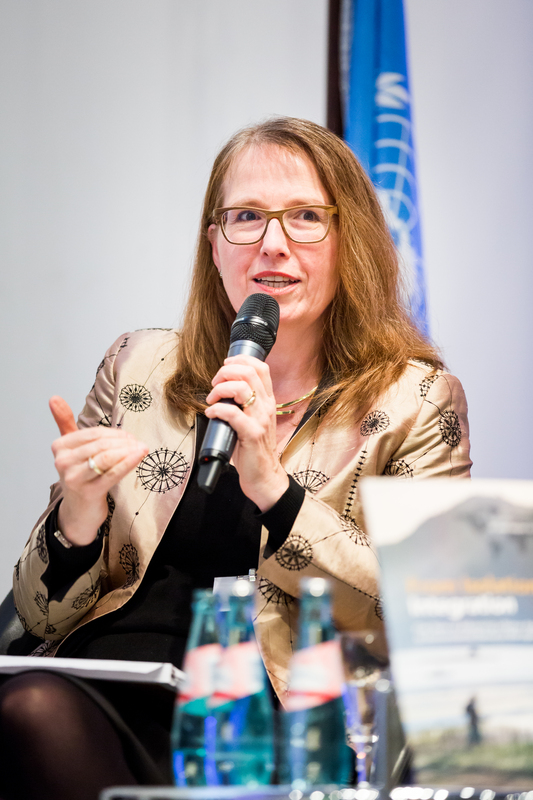 Her other roles at TU Dresden have included serving as Vice Dean of the Faculty of Business and Economics, Member of the Senate, and Chairperson of the Environment Commission. Prior to joining TU Dresden, Prof. Guenther was a research assistant and project leader at the Bavarian Institute of Applied Environmental Research and Technology GmbH. She has also been a visiting professor at the McIntire School of Commerce, University of Virginia (USA; 2005–2016), at Kobe University (Japan; 2015), and at the Namibia University of Science and Technology (2017). Prof. Guenther serves on multiple journal editorial boards and academic working groups. She has published more than a dozen books, 60 peer-reviewed book chapters, and more than 200 academic articles, and holds a PhD in Environmental Management Control Systems from the University of Augsburg (Germany). View the full press release in English and German. Download high-resolution photos in vertical and horizontal format here. Use of the photos has to be accompanied by the credit: Jan Rieger/clever pictures.